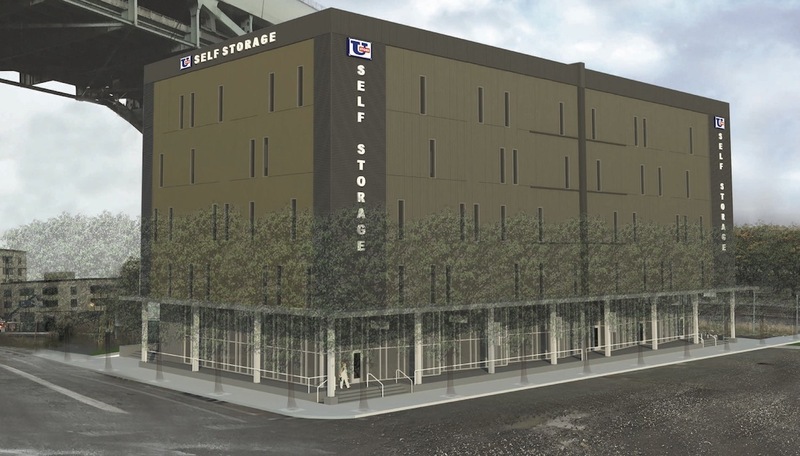 The Design Commission has approved a proposed U-Store self storage facility at the north end of the Pearl. 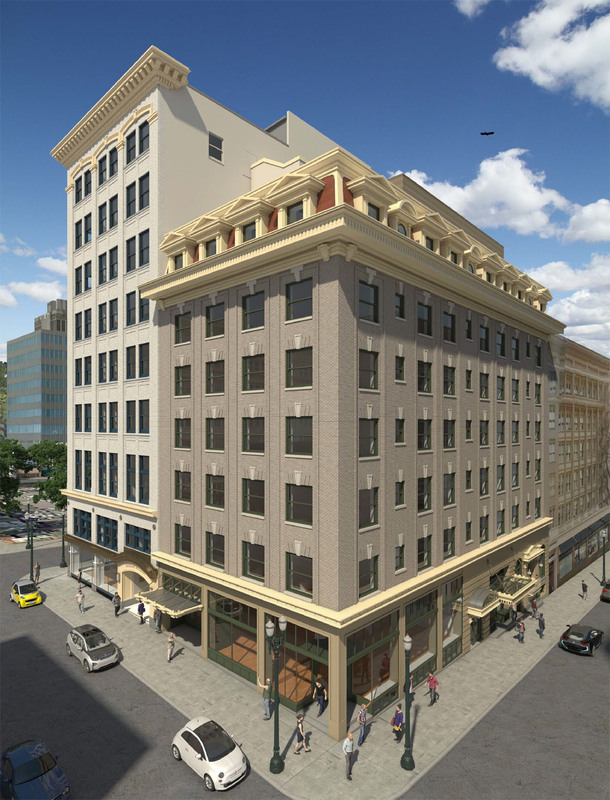 The six story building is being designed by MCA Architects for Hoyt Street Properties. At the ground floor the building will include 6 retail / office units, accessed from a raised dock. The five floors above will include 109,075 sq ft of storage space. As part of the development a new plaza is proposed where NW 13th Ave and Savier St will meet. 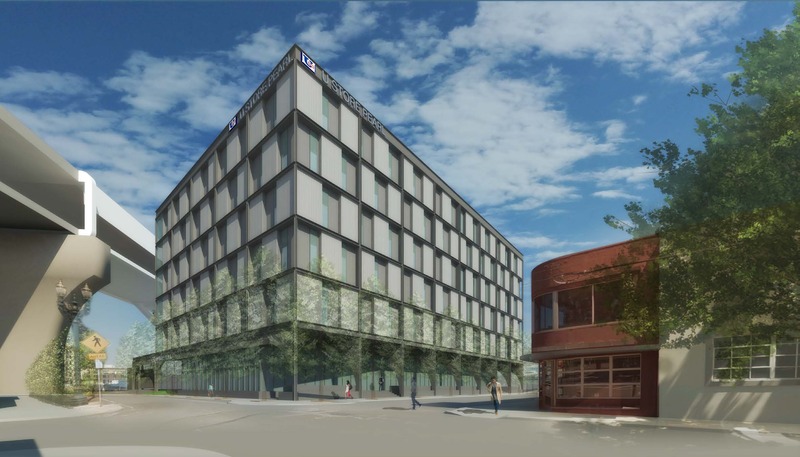 Proposal is for a new four story development with basement and surface parking. The roof will have a deck and be used for mechanical storage. Proposal is for a new four story multi-unit development with basement parking and a provision for additional at grade surface parking. The roof will include a deck and mechanical storage. 30-story mixed use (housing/hotel) with five stories of underground parking. Existing building has a two stories of below grade parking. New four story, 50 unit apartment building with basement garage and ground floor retail. Proposed project is a 5-story apartment building with 70+ residential apartments. 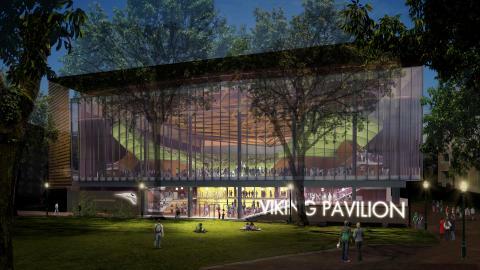 Ground level surface parking will be provided, as well as secure bike room. Will go through design review instead of meeting community design standards. Adjustment to drive through aisle will be requested. Demo existing structures and construct a new 4 story self-storage facility. Early Assistance w/meeting to discuss an addition of up to 2 floors on top of the existing building, which houses a “walk-in” theatre. Those floors would include add’l theatres, food service, common space, and potentially offices. 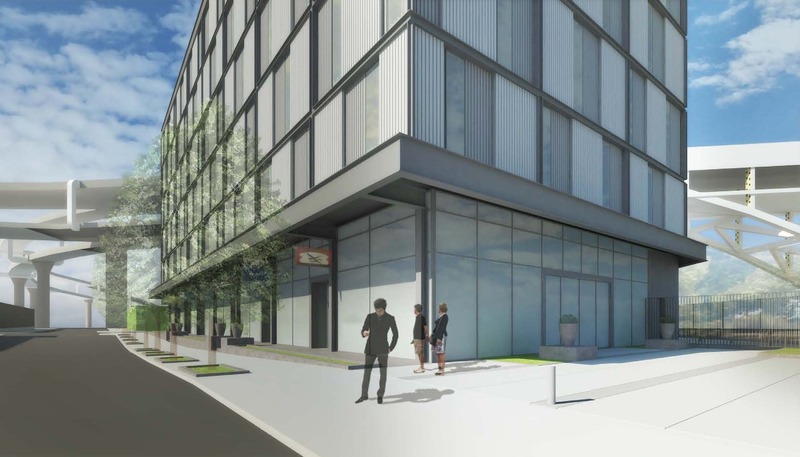 Proposal is for a new apartment building with 78 units. Existing structures will be demolished. Proposal for a mixed use full block development. Ground floor auto dealership facing Broadway and commercial tenant spaces facing Weidler. Below grade parking and behicle service bay for dealership operations. One level of residential parking above the dealership with five floors of residential units. Outdoor terrace and green roof over residential parking structure. 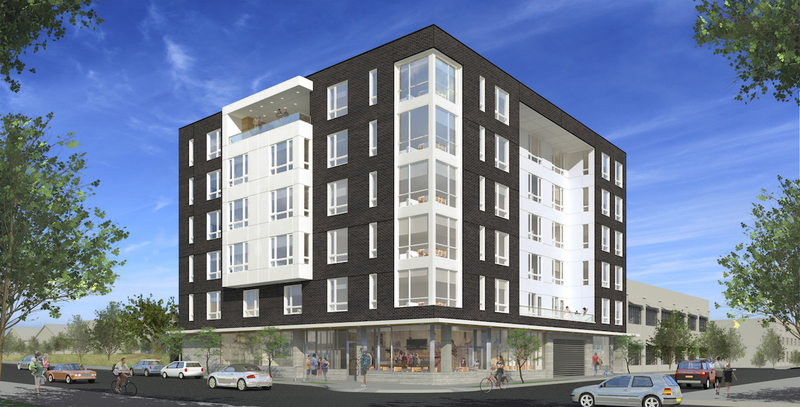 New mixed use development of 2, 6 story 1st floor retail/live work apartment buildings. Approximately 520 market rate units with below grade parking. 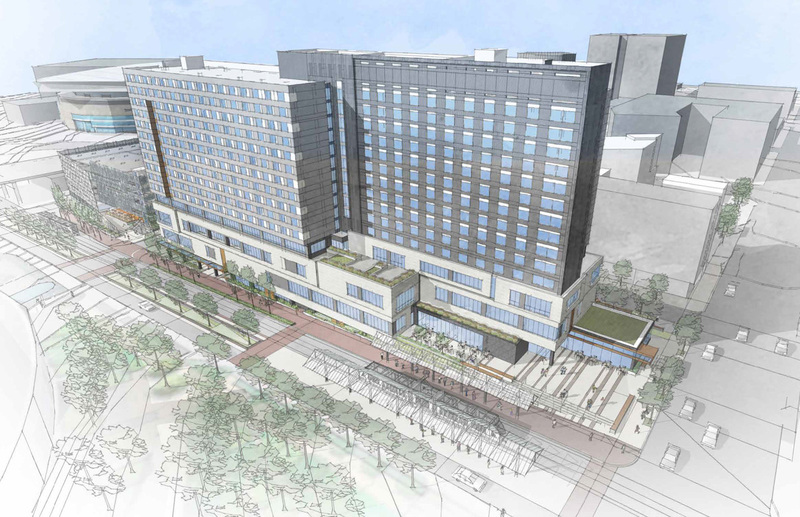 Type III Design Review for a 5-story mixed use building with ground-level retail. Project includes basement parking. New 3 story mixed use building with (15) apartments and (2) retail spaces, site improvements, detached trash enclosure and gazebo each less than 120 sq ft.